Mr. Daniel (Danny) A McDougald III of Rockingham passed away on Sunday, January 20, 2019 at his home at the age of 70. Mr. McDougald was born in Robeson County on Dec.10, 1948 to Daniel A. McDougald II and Mearl Walters McDougald. Two sons Daniel McDougald IV. Of Lumberton, NC and David McDougald (Susan) of Laurel Hill, NC. 14 Grandchildren and 7 great grandchildren. 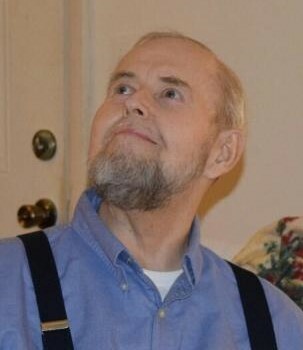 Two sisters, Barbara Short (Gary) of Holden Beach, NC and Brenda Reed (David) Lynchburg, VA. A special nephew John Reed of Lynchburg, VA.
Visitation will be held at the home. A memorial graveside service will be held 3:00 pm on Thursday, January 24, 2019 at the Alloway Cemetery in Red Springs, NC with Reverend William (Cooney) Carlisle officiating.